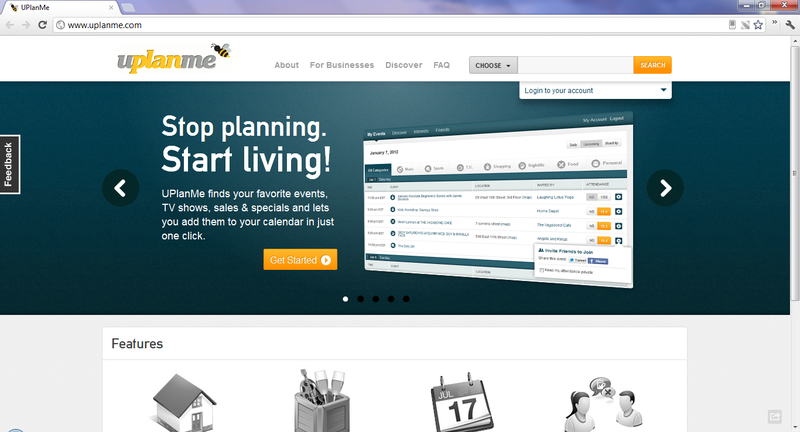 UPlanMe delivers events, TV shows, sales, and more based on your interests. You can easily add them to your calendar which syncs with your current calendars. Friends are able to suggest and plan events as well.